Scallop Potatoes, Green Beans Amandine, Mushroom Garden Quiche, Maple Walnut Oatmeal Pie, Ginger Snaps and Sugar Cookie Hearts. Please bring your own sketchbook or notebook, pencil, extra brushes, canned air and paper towels. 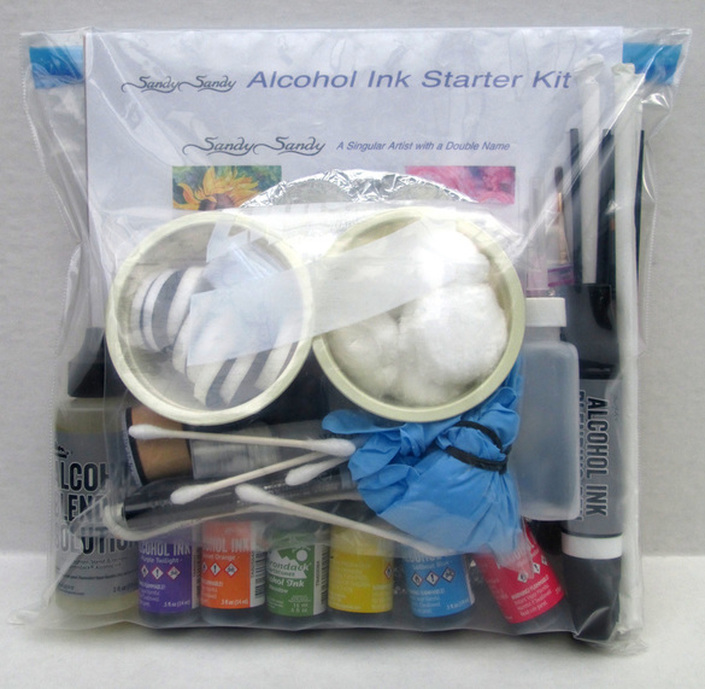 *Alcohol inks and supplies are available at the workshops for purchase at discount prices. Click on any past workshop to see photos from the event. Interested in a different workshop or class? email Sandy@Sand﻿ySand﻿y.com or call 609.268.9106.